J & D Pierce is the foremost structural steel fabrication and erection contractor in Scotland. 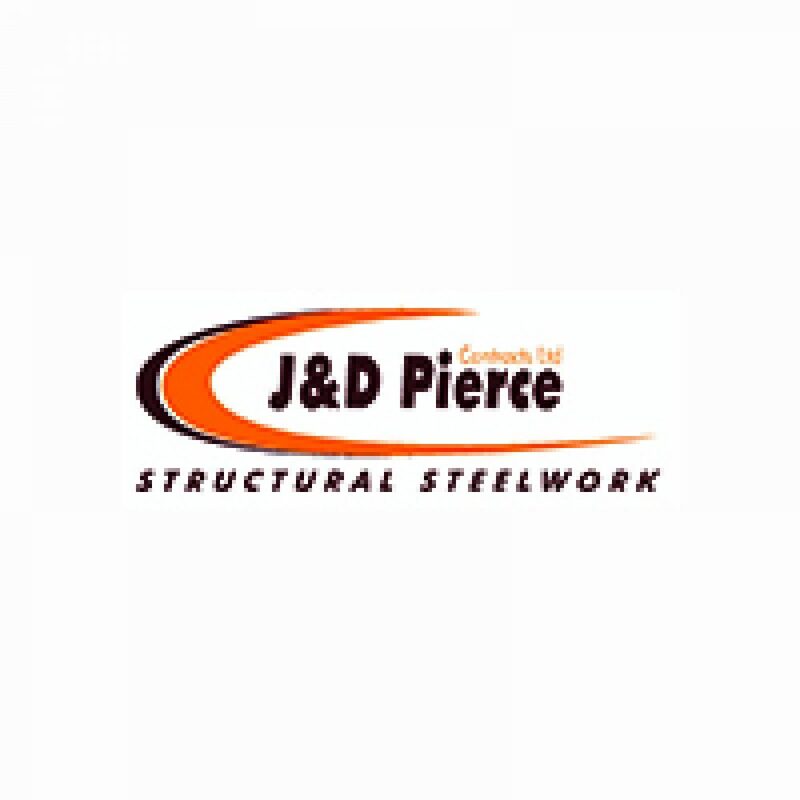 For almost 40 years we have acquired a reputation for innovation in structural steelwork delivery from design to fabrication to construction. We offer a full in-house vertical service with advisory roles in initial design and project planning. We manage and deliver all pre-construction, fabrication, paint and erection operations in house providing our clients with an unrivalled resource, quality and adaptability they expect in today’s competitive changing market. Clients benefit from total control of quality, a dependable depth of resource, providing responsive and efficient service. Our core business is fabrication and erection. Established in 1975 we deliver a comprehensive service from early design and costing to erection. Our experience and track record through the years provides our clients with a depth of resource and assurance that is leading the market today. Our business designs and fabricates frames, erects steelwork and installs structural flooring systems. We are an integral part of our clients supply chain, providing cost and pre construction advice to teams and constructors looking to improve tendering success and optimise structural performance. Approved to ISO 9001, ISO 14001, ISO 18001 and CE Class 4 we offer the highest standards in quality, health & safety and environmental performance, providing our operatives and other companies with CITB/IPAF+ related training.